Up to 30 minutes of content on offer. 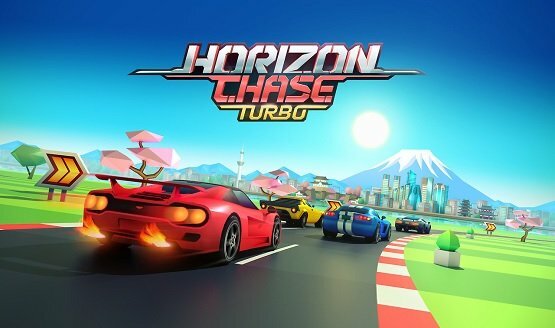 Horizon Chase Turbo by Brazilian developer Aquiris Game Studio has one mission: to recapture the essence of arcade racers of yesteryear on modern consoles. But did they succeed? 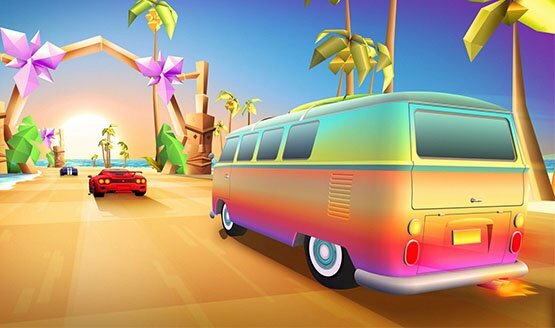 A groovy arcade racer game with classical roots. Ride on towards the Horizon! 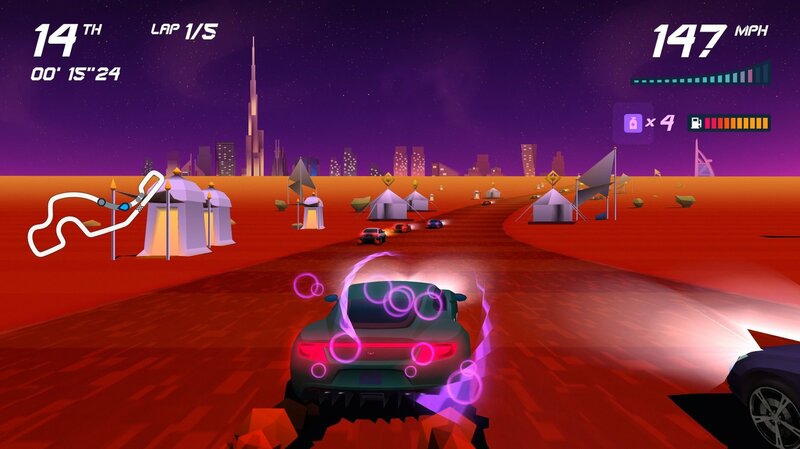 Inspired by Out Run, Top Gear, and more.